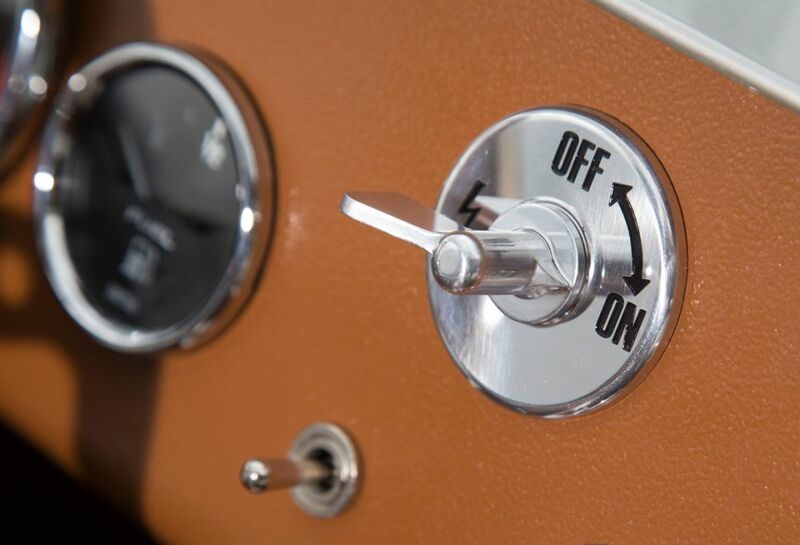 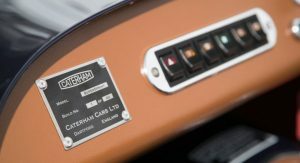 One year after the introduction of the limited-run Seven Sprint, Caterham has launched yet another model meant to celebrate the 60th anniversary of the retro-flavored car. 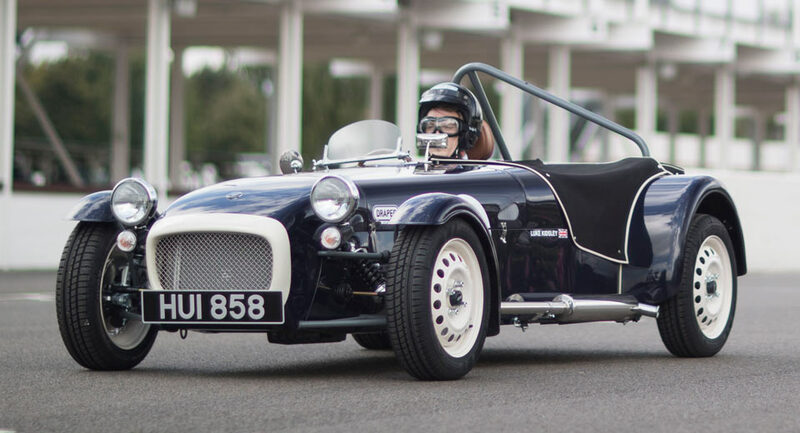 It’s called the Caterham Seven SuperSprint, and just like the previous one, it’s offered in just 60 examples, destined for the European and UK markets, where they can already be ordered from £29,995 ($39,210). 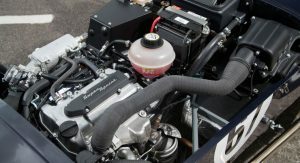 Some of the technical specs that should interest potential buyers are the 95PS (94hp) three-cylinder engine, with overhead camshaft, radiator, electric fan, and turbo, the five-speed transmission, limited slip differential, front disc brakes with twin piston calipers, rear drum brakes, the race-inspired suspension with adjustable platforms, and Bilstein shock absorbers. 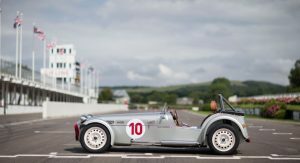 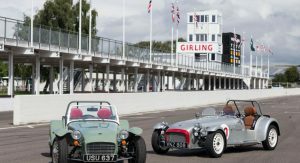 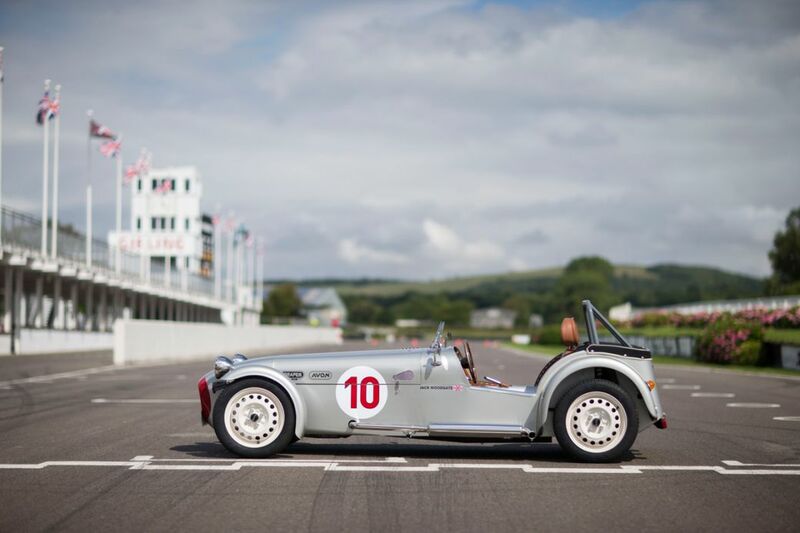 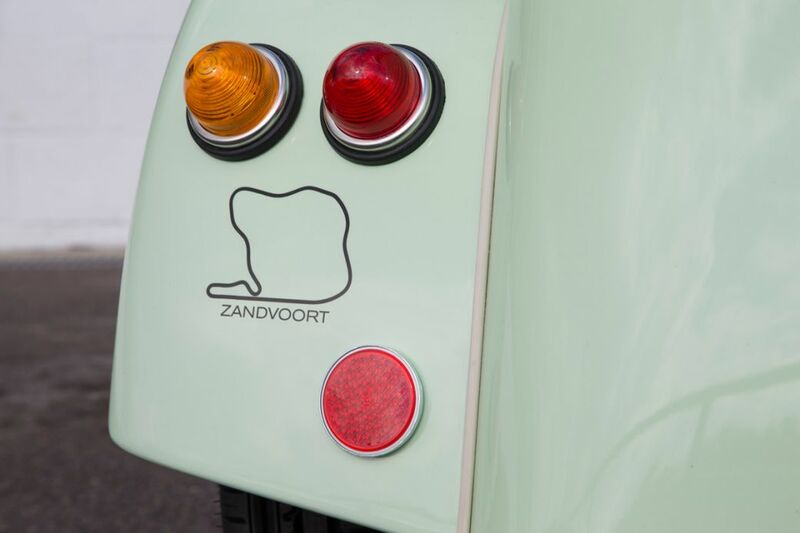 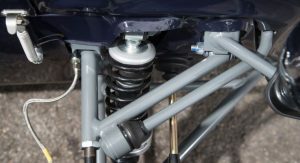 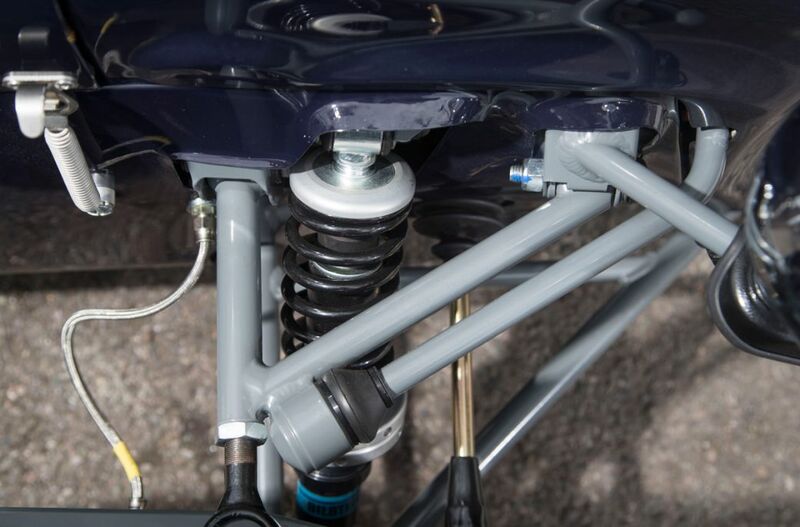 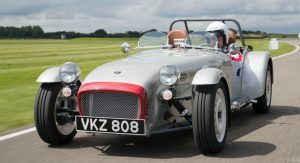 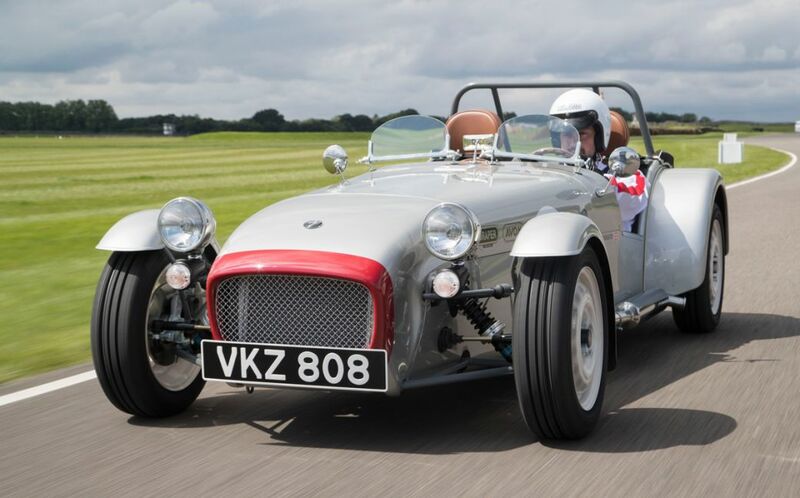 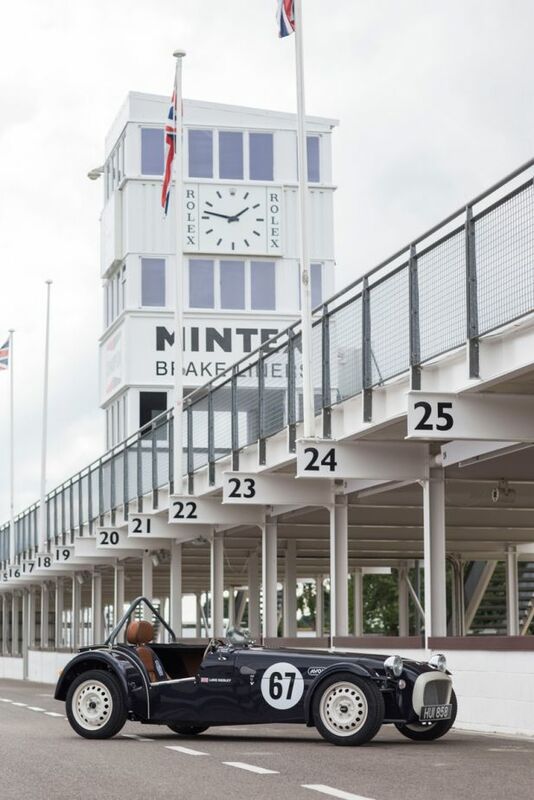 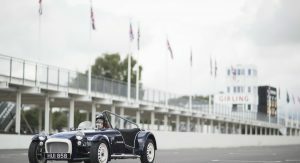 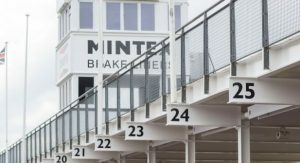 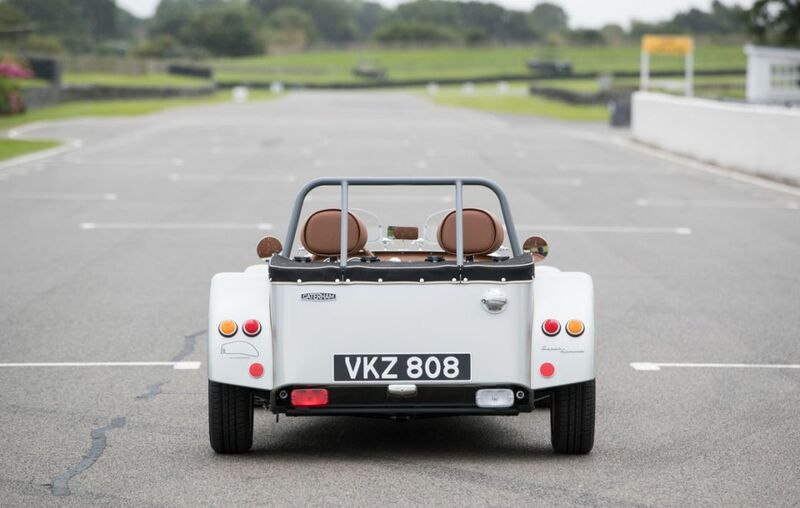 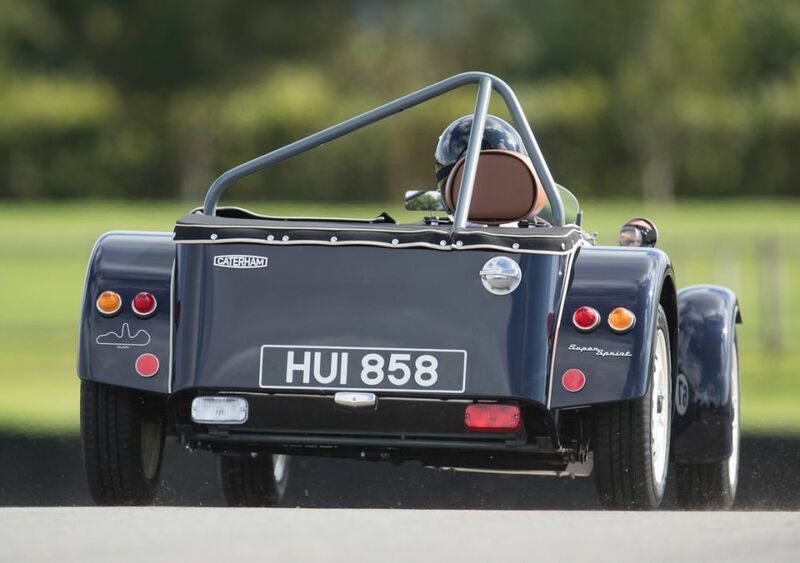 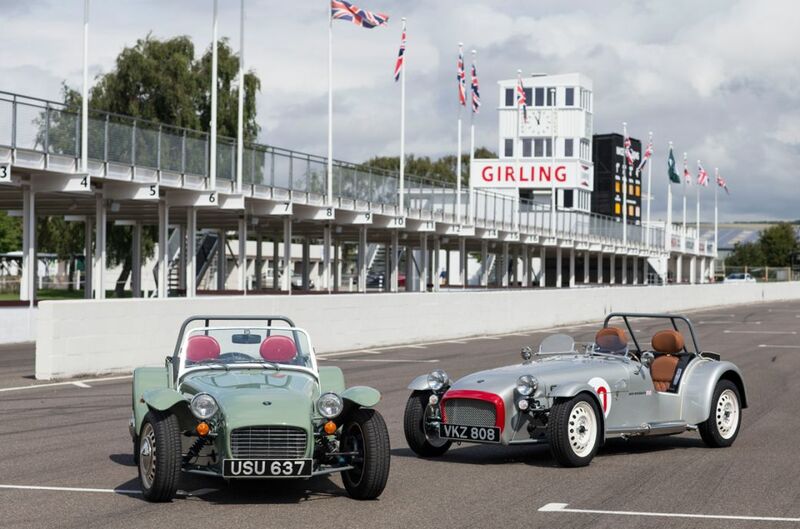 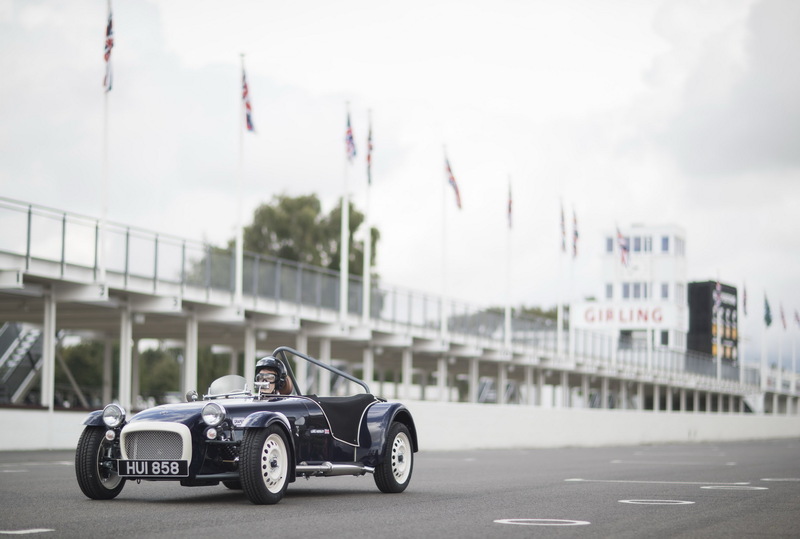 The Caterham Seven SuperSprint can also be had with single or twin seats, and with a choice of six paint schemes, each with its own signature color, and contrasting ‘noseband’, which are named after some classic race circuits such as Imola, Hockenheim, and Aintree. 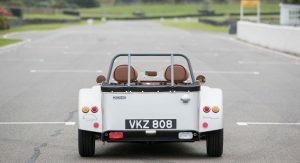 Other styling features include the Brookland aero screen, extended front cycle wings, Le Mans-style mesh grille and side intake, polished exhaust, silver mirrors, classic taillights, non-louvered bonnet, grey-finished chassis and suspension, full racing livery, and 14-inch cream wheels, wrapped in Avon 155/65 tires. 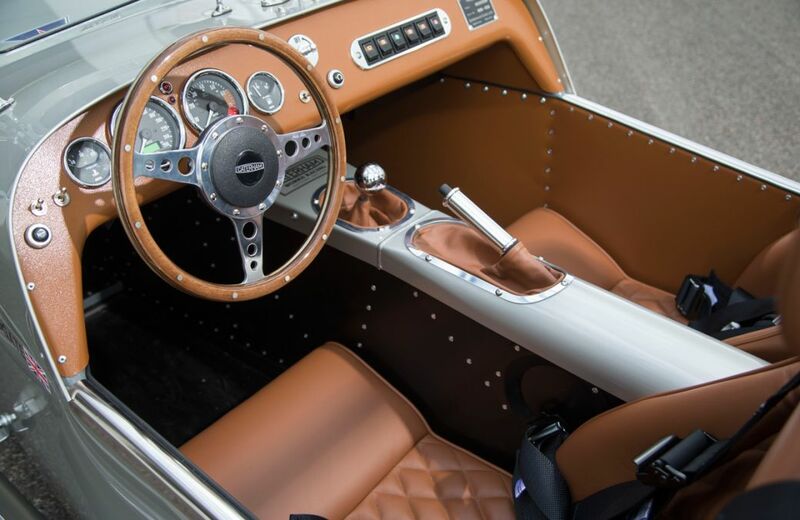 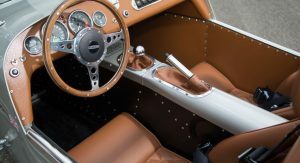 Inside, it benefits from a 4-point racing harness, wooden rimmed steering wheel, unique dashboard finishes, quilted stitched seats trimmed in Innes Tan, Scottish Muirhead leather, push-button start, a heating system, 12V socket, and others. 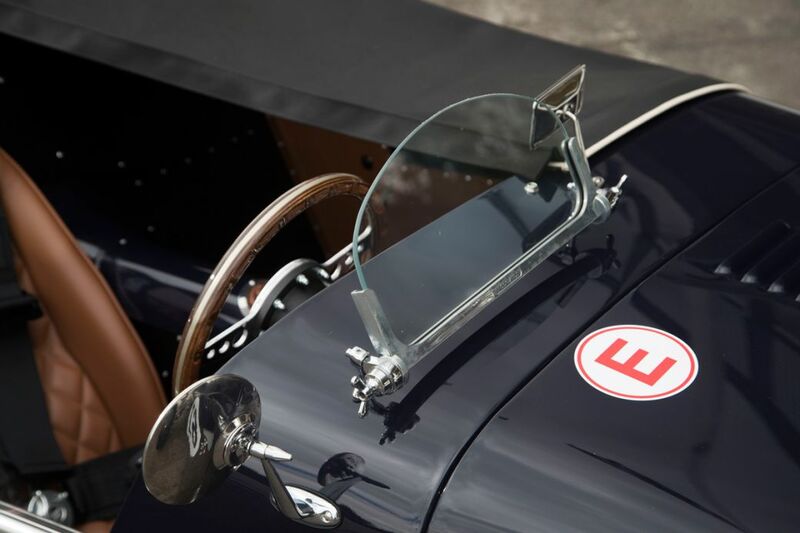 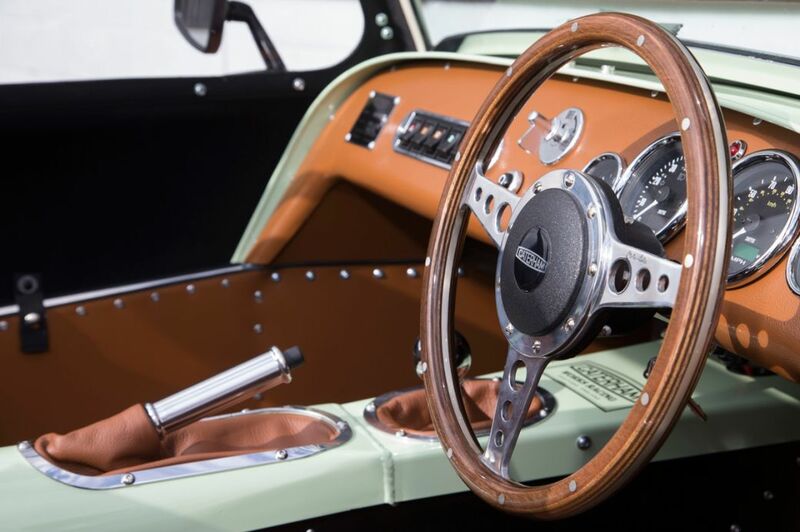 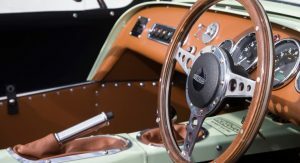 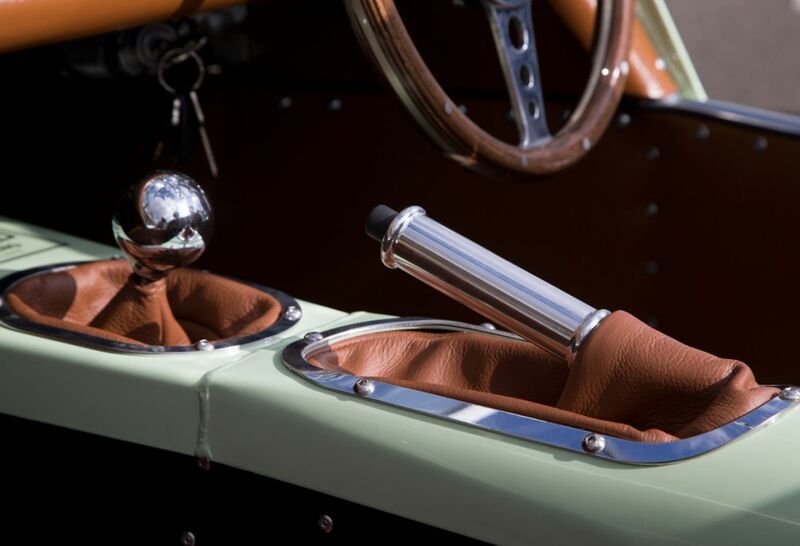 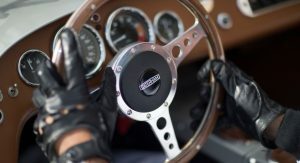 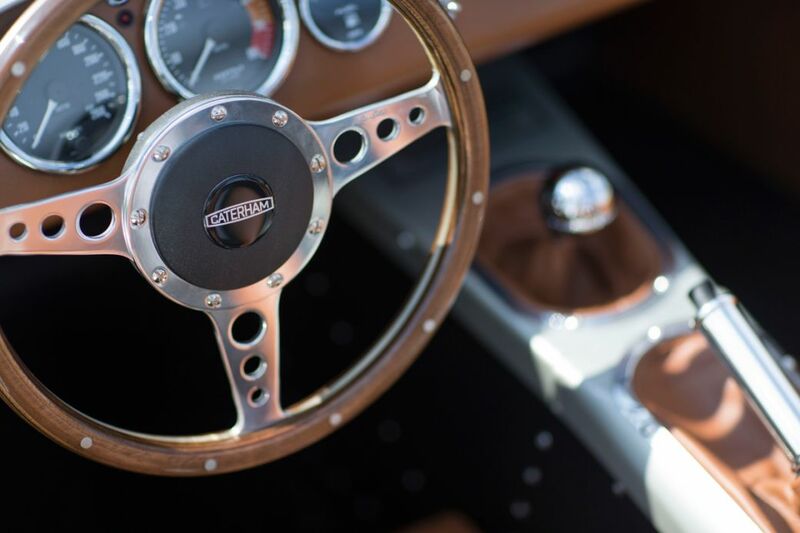 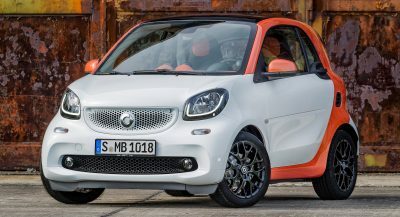 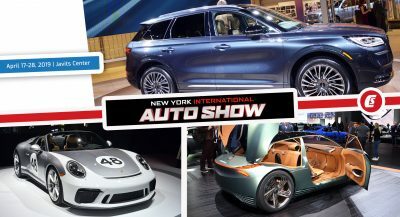 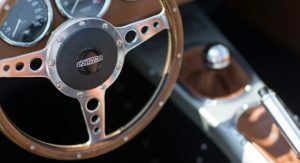 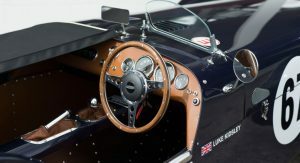 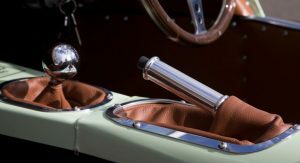 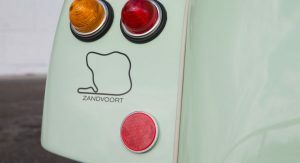 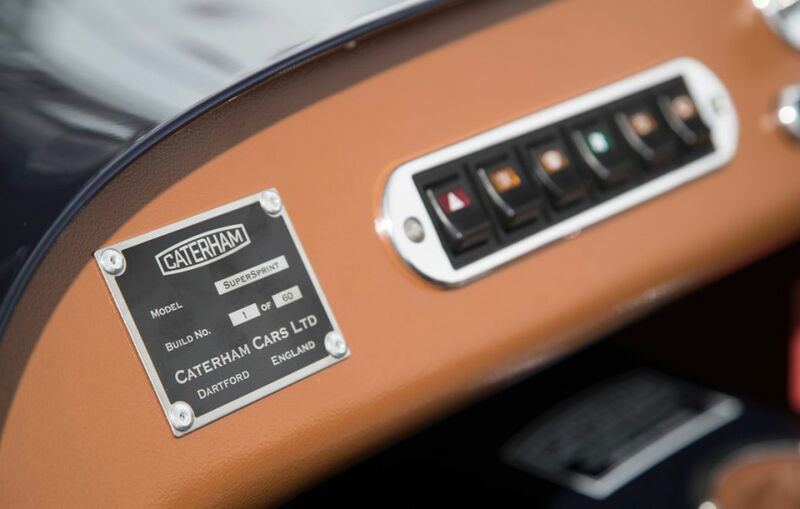 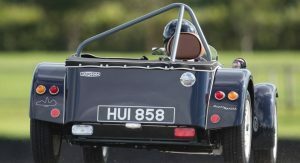 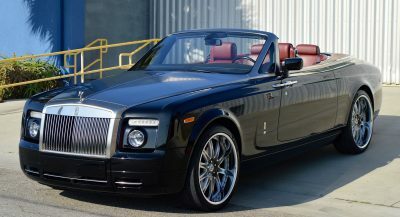 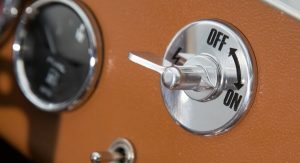 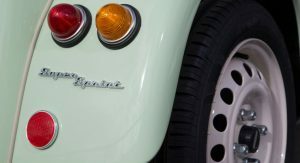 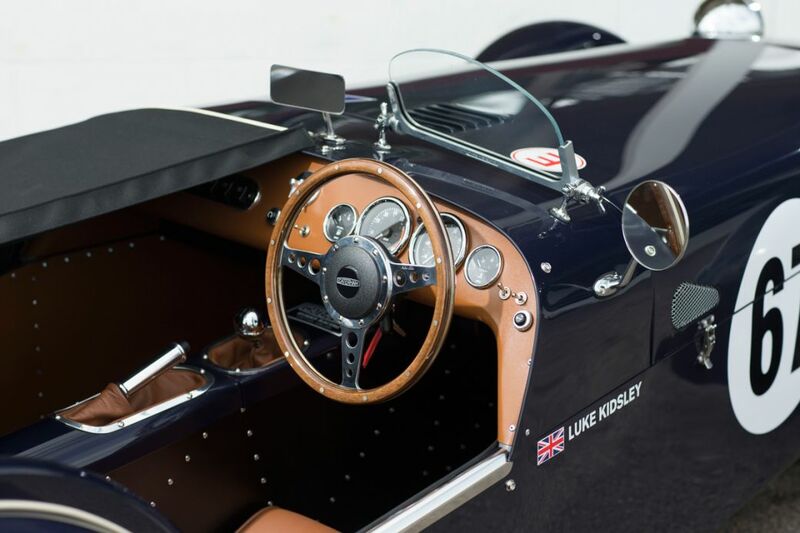 Each car gets a numbered plaque on the dashboard, and can also be equipped with optional features such as the tonneau cover for the two-seater (£330/$431), stainless steel rear wing guards (£40/$52), lowered floors (£495/$647), sidescreen armrests trimmed in Innes Tan, Scottish Muirhead leather (£170/$222), or the polished windscreen with Mohair hood and sidescreens (£1995/$2,608). 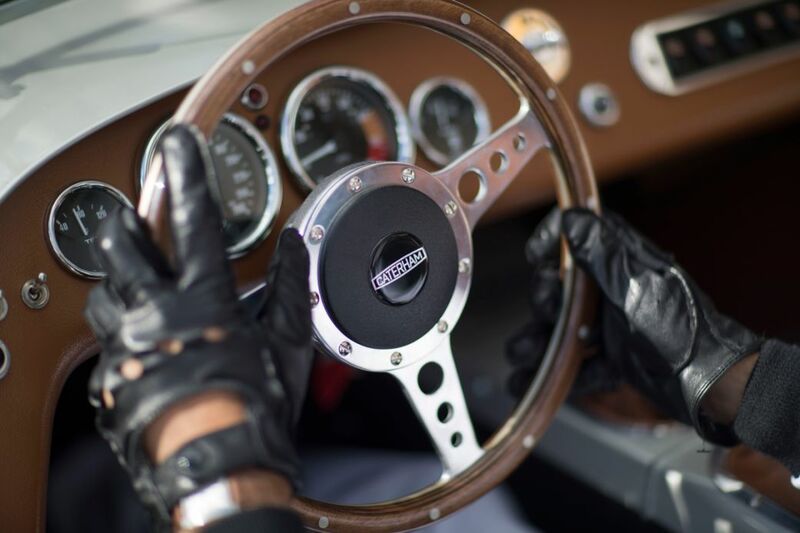 Not retro if you never stopped doing it. 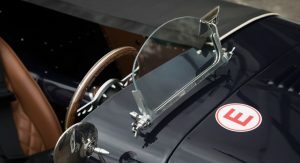 I love you Great Britain. 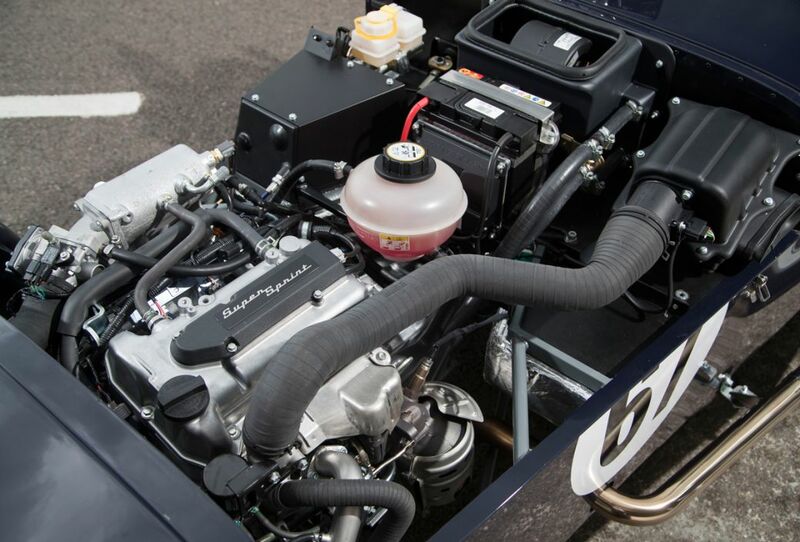 Perfect…except, I think I’d want a fourth cylinder. 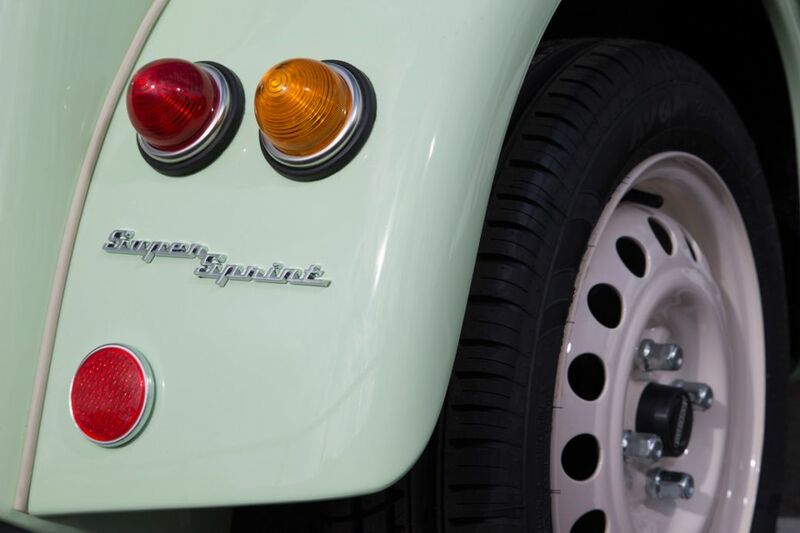 Those wheels…soooo beautiful!